Moth Removal Bournemouth are at hand to deal with all your Moth problems 7 days a week. We are all fully qualified and trained for all Pest Control problems. 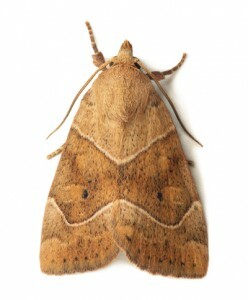 We also carry out Moth Removal throughout all Bournemouth and Dorset areas for both domestic and commercial properties. You will find our team helpful and they Pest Control Bournemouth also offer you advice on any pest problem that you may have, we also have same day appointments, so if you find you have an Moth Infestation, just pick up the phone and give Pest Control Bournemouth a call and we can be out the same day to eradicate these pests.